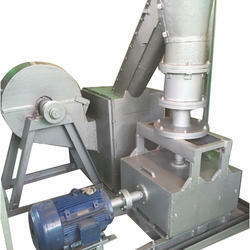 We offer Electric Biomass Pellets Making Machine to our clients. Capacity: 1 to 10 tone/hr. 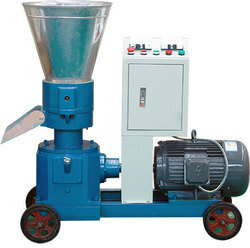 Yulong Biomass Pellet Machine Model No SKJ 280. PALHAN provides a complete solution for production, right from grinding the biomass / wood to manufacturing the best quality pellets. Our machine can make pellets of all types of solid dry city waste such as compost, plastic, paper etc. Shree Ganesh Press-N-Coat Industries Pvt. Ltd.
Biomass/wood Pellet production line .2 tonnes per hour production capacity.